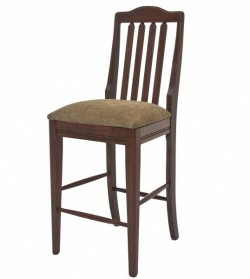 Available in counter height (30 inches) and bar height (36 inches), bar chairs can be used in a variety of capacities throughout your home. 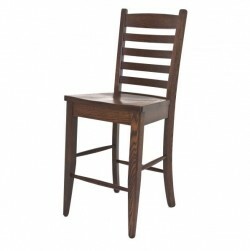 Whether you’re looking for chairs to cluster around a pool table, for breakfast in the kitchen or for seating at a pub table, the custom-made options from Amish Originals are sure to suit. 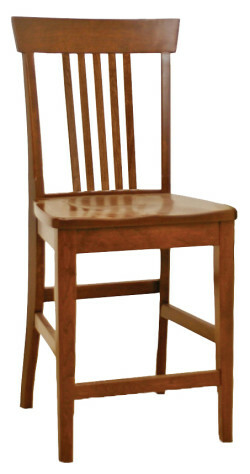 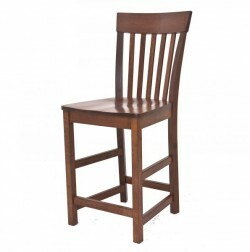 Since each bar chair is made-to-order, customers can select not only the style, but also the stain color, wood species and size to create a truly unique piece of furniture. 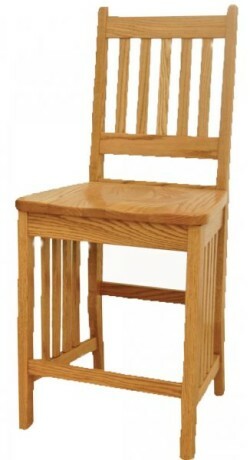 All of our furniture is handmade by Amish craftsmen from northeastern Ohio—where the time-tested techniques used to build furniture have been passed down from generation to generation. 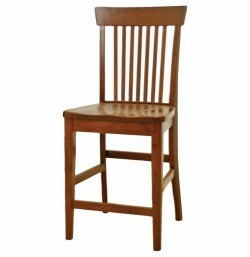 Rejecting the use of synthetic or pressed wood products, our craftsmen use only solid American hardwoods like Cherry, Red Oak, Maple and Quarter Sawn White Oak that have been harvested with environmental sustainability and responsibility in mind. 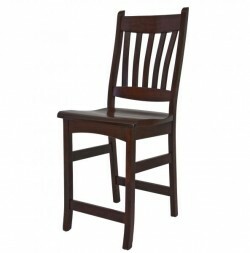 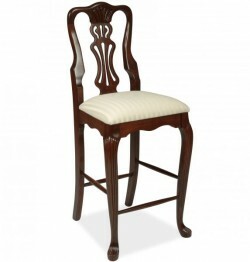 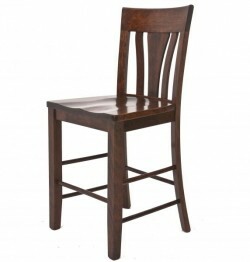 Bar chairs are available in classic Mission and Shaker styles as well as styles that will complement a more elegant or formal décor. 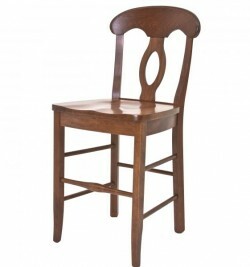 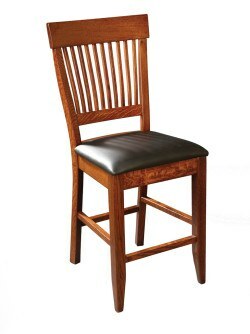 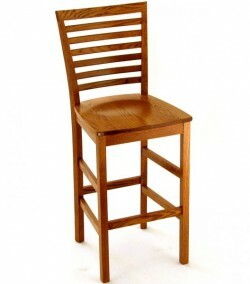 To learn more about the bar chairs from Amish Originals, call or visit our showroom, located in Westerville, Ohio’s historic Uptown shopping district.